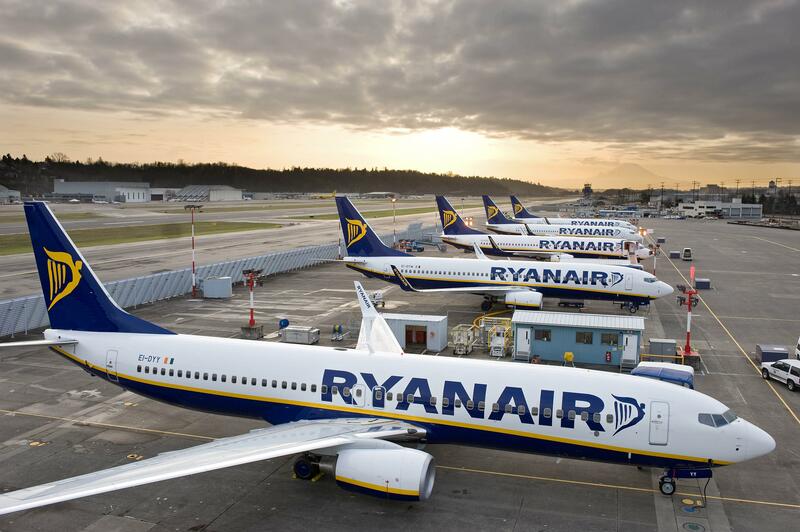 Budget airline Ryanair says it is scrapping 104 flights to and from Belgium on Friday, including 82 via Charleroi airport, which is popular with Dutch travellers. The flights have been scrapped because of a strike by pilots. The 40 to 50 pilots in the Netherlands who work for Ryanair will decide today whether or not to join the strike. The airline operates services out of Eindhoven, Amsterdam and Maastricht airports. The Dutch pilots union VNV said last Wednesday it would back strike action by Dutch pilots working for the Irish company. âNegotiations for a Dutch Ryanair collective labour agreement between ALPA and Ryanair are ongoing, however we are losing hope for a positive outcome,â the VNV said.